Cryptocurrency market has attracted the attention of people worldwide and continues to gain popularity. The most advanced cryptocurrencies such as: Ethereum, Litecoin, Ripple have grown plenty of times in just a short span of time. There are various investors interested in getting into cryptocurrencies; however there are significant risks involved which should be taken into consideration before investing in cryptocurrency. Thought leaders have a massive control the market with the help of FOMO (Fear of Missed Opportunity) and FUD (Fear, Uncertainty and Doubt). The actions and activities of financial giant acts as a catalyst for rise and fall in the prices. So, they form the mood of the majority which increases growth or decline. Fear and uncertainty incites a speedy sale in the same way. So, it is of utmost importance to act independently and not just follow the crowd always especially when the market is highly oversold. 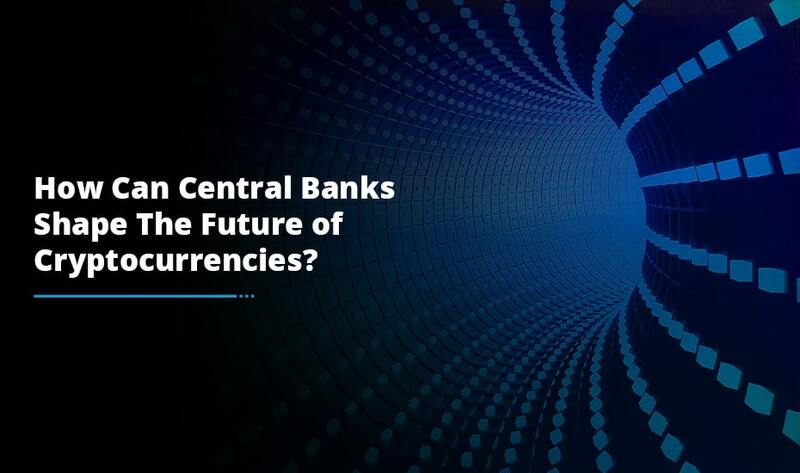 As compared to the price movement of large-capped currencies, it is prominent that some of the cryptocurrencies are in the same package. This is quite clear on the daily charts when altcoins exactly repeat the Bitcoin movement. Bitcoin serves as a leader of the cryptocurrency exchange development market. In certain situations, funds flow from altcoins into Bitcoin, inciting its bigger growth and an even bigger drawdown of the altcoins. However, this is usually an exception, inversely proportional to the overall dynamics. One cannot ignore the technical aspects is we talk about the principles of the formation of market demand. New platforms, an increasing interest of investors and the deployment of detachment have a positive impact on the long-term growth of assets. 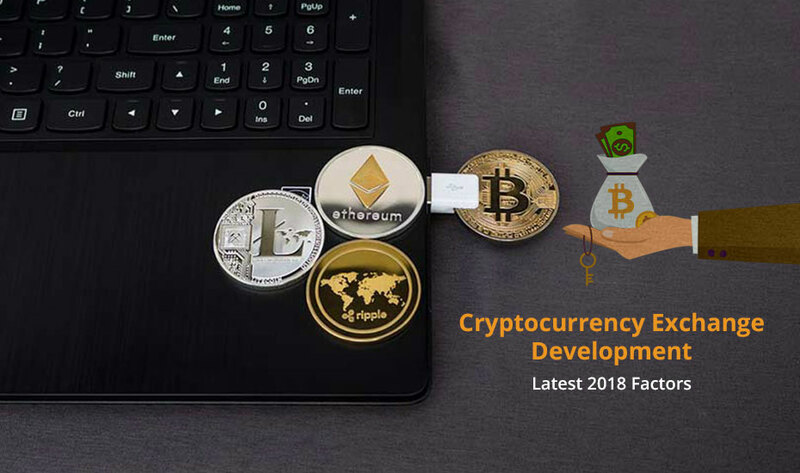 The ever-increasing growth of the cryptocurrency exchange development market is mainly conditioned by the opposition to the traditional economic foundations. Striving for independence, security and faster cheaper transactions lay a powerful foundation for the development of the crypto market. This will not just improve the user’s life but also make the business more efficient and transparent. 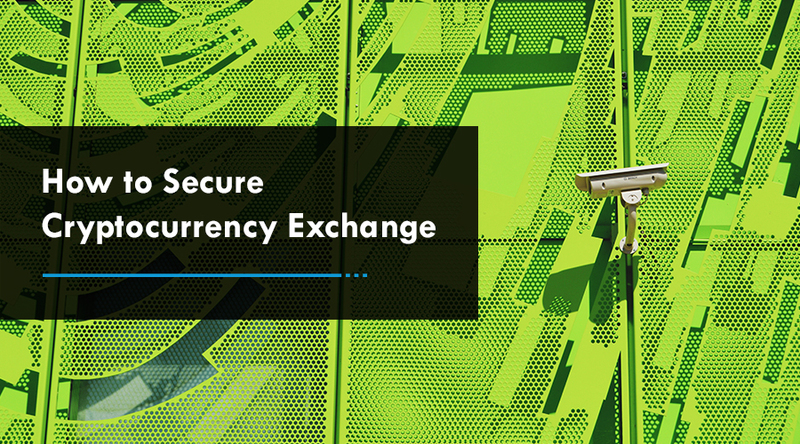 Hacker attacks, system breakdowns and the closure of cryptocurrency exchanges, all this refers to such scenarios which are nearly impossible to predict and difficult to track. Just one mistake in the code, many holders end up losing their funds in the crypto wallet which can further lead to a big collapse in the crypto market. The market is highly volatile these days. Talking about cryptocurrencies, it means that the appearance of new and efficient technologies on the market will affect the demand for older ones. Till now, Bitcoin has a leading position. However, the Bitcoin protocol is fixed. If it is not possible to reform the protocol work then certainly after a certain period of time the network can reach a critical point. Having reached the peak, individual cryptocurrencies may be sent to the archive, paving a way to new leaders delivering more efficient solutions. 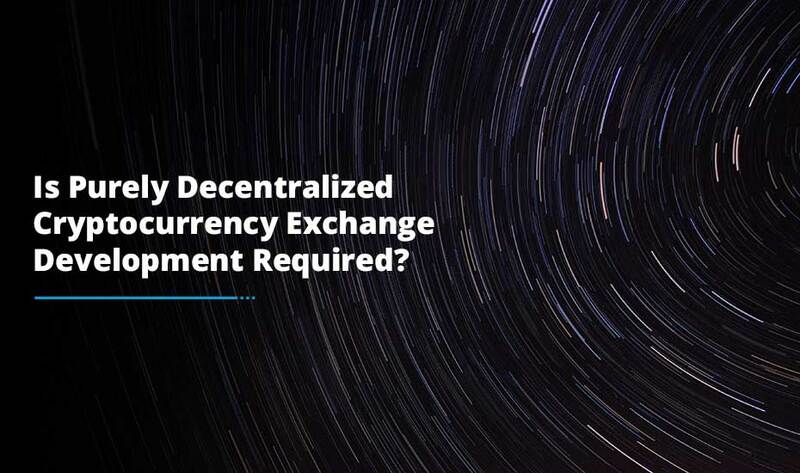 In order to analyze the cryptocurrency exchange development market, more global factors should be taken into consideration however the above mentioned also play a critical role in understanding the dynamics of crypto market. Henceforth, if you are looking for crypto exchange solutions, you should speak to the consultants of the reputed cryptocurrency exchange development company like us and you won’t be disappointed at all.